You are here: Home / News / Remove Backgrounds From Images With Office 2010! 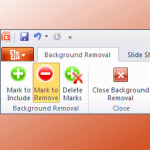 The Background Removal Tool will be available in Excel, Word and PowerPoint 2010. It has a very simple user interface, and is quite easy to use. John Goldsmith has described and detailed it nicely in his article: Using Office 2010 Background Removal with Visio, so be sure to check it out! But reading wasn’t enough for me. I couldn’t resist giving it a whirl myself, so here’s a very brief recap of my experience. Describes how you can use a free image editor, like Paint.Net to remove backgrounds from images, then save them as .png files. 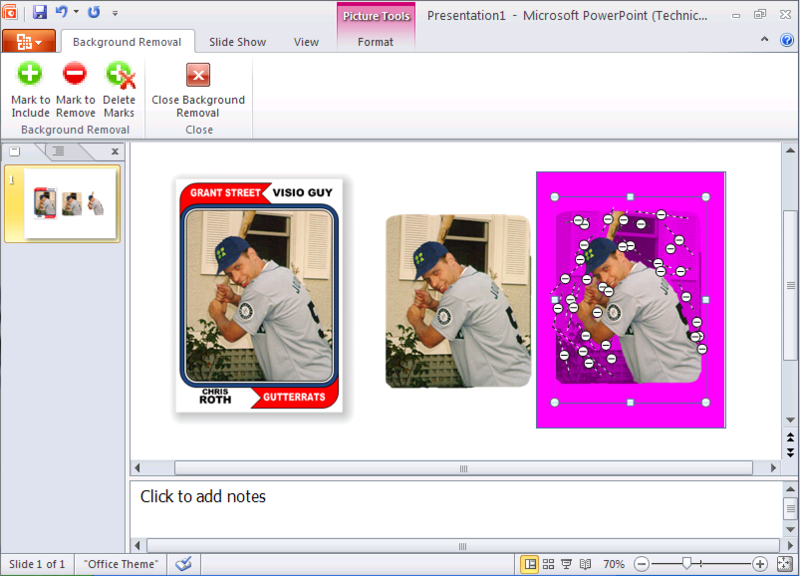 Visio supports the transparent backgrounds in .pngs, so you can neatly use images as Visio shapes in your diagrams. Offers a Visio shape that non-destructively allows you to temporarily block-out areas of an entire drawing page and highlight an important region. 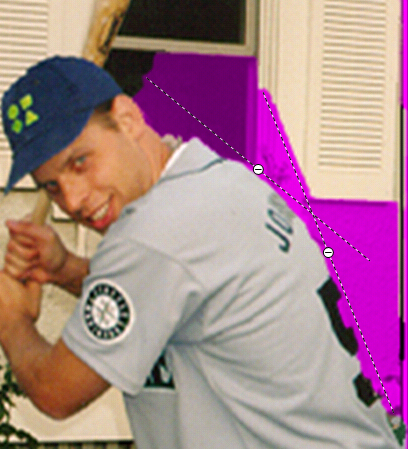 Outlines a technique for using Custom Fill Patterns to contain bitmap images that can then be applied to shapes with irregular outlines. The shapes essentially function as clip-masks for the image/patterns. 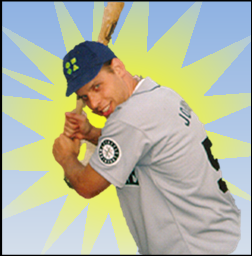 And remember to check out John G’s Using Office 2010 Background Removal with Visio, for more details and links to updates about this features! Thanks, John! Can you please send me the code for achieving “Remove the Background of a Picture in Word 2010? technology.Is it possible to do the same in c#? This article is about a technique or feature of Office 2010. There’s no code involved. tutorials now i am satisfied.